Tote bag made of real jersey material. Adjustable strap can be worn on the shoulder or cross body. Two interior packets and your team logo and colors. Snap closure. 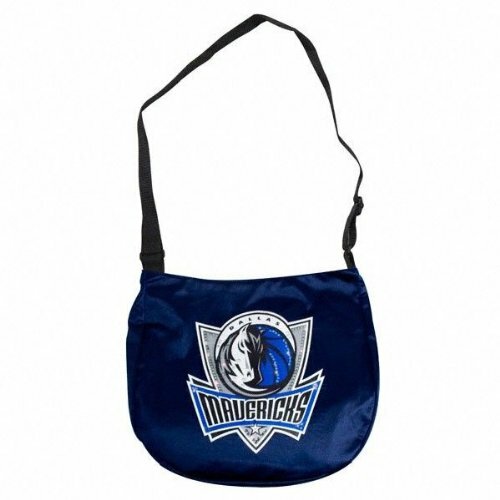 This bag is great for every day use or going to the game.